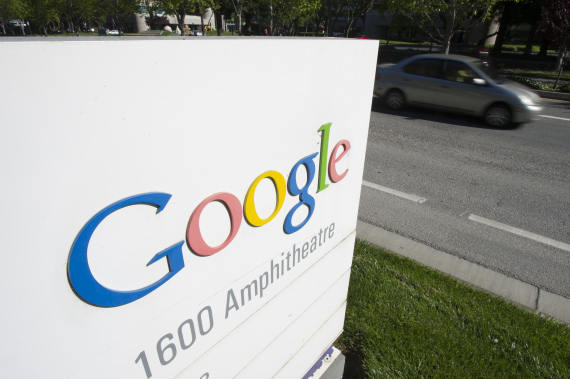 Google had agreed not to reintroduce some controversial clauses in agreements with advertisers. 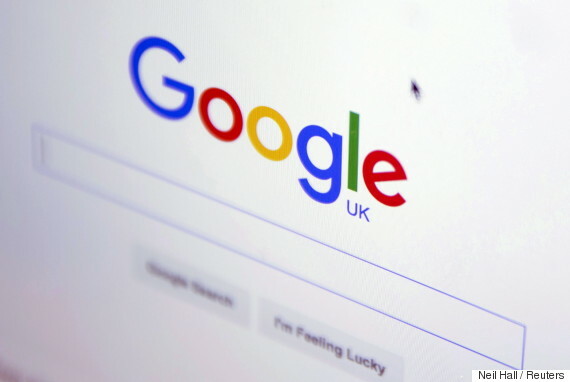 OTTAWA — The Competition Bureau says Google Inc. has agreed not to reintroduce clauses in some of its agreements with advertisers that the regulator says are anti-competitive. The bureau opened a probe into Google in 2013 after it received complaints about the technology giant. It said it found evidence to support allegations that the company used anti-competitive clauses in certain types of contracts that hurt advertisers. The bureau noted that Google made changes in 2013 in response to similar concerns in the U.S. and has agreed not to reintroduce the clauses in Canada. The federal regulator, which completed its investigation into the company Tuesday, said there was insufficient evidence to support other allegations of anti-competitive behaviour. A spokesman for Google was not immediately available for comment. Meanwhile, the bureau said it will continue to follow developments with respect to Google's ongoing conduct, including the results from other investigations around the world. "We will continue to monitor firms in the digital economy to ensure they do not engage in anti-competitive conduct," Competition Commission John Pecman said in a statement. "Should new evidence come to light of anti-competitive conduct that may affect the Canadian marketplace, by Google or any other market participant, I won’t hesitate to take appropriate action."